Waiting 30 days to get paid on your furniture receivables? With DSA Factors you can get funded today for your receivables so that you have the cash flow you need to keep your business running and growing! No one knows furniture stores like DSA Factors. 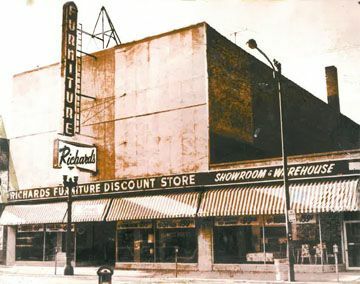 We started off over 60 years ago as Richard's Furniture, a furniture store on Lincoln Ave in Chicago, and have been part of the furniture industry ever since. When you work with DSA Factors, you aren't just working with a factoring company, you are working with a furniture factoring company. 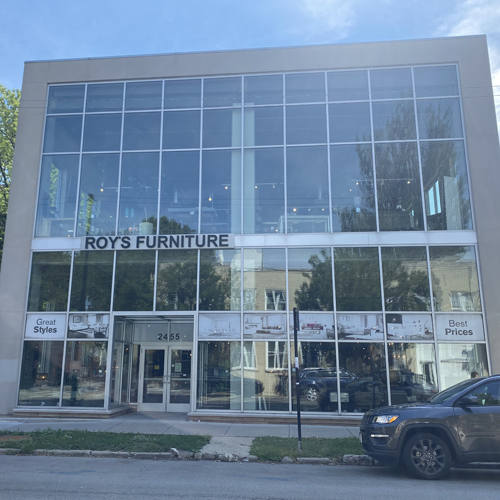 Our clients sell to major furniture chains including Art Van Furniture, Rooms To Go, Jordan's Furniture, Ashley HomeStore, RH, Ethan Allen, and Williams Sonoma. They also sell to casual furniture retailers such as The Great Escape and Watson's, big box stores such as Homegoods, Target, Walmart, and Costco, and online retailers such as Amazon, Wayfair, and Hayneedle. In addition to all those major furniture retailers, they also sell to thousands of mom and pop furniture stores all around the country. 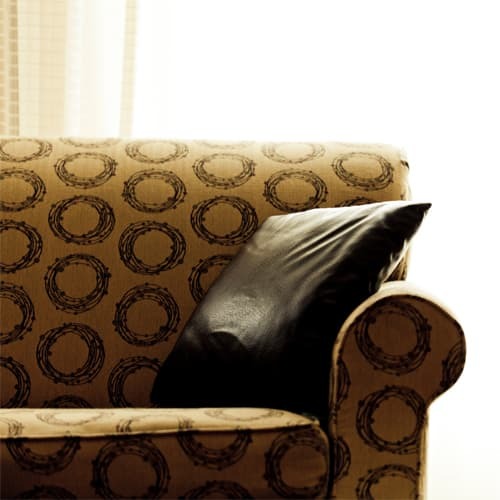 Factoring a furniture store receivable is a very simple and quick process. Mom and pops to big chain stores. DSA Factors handles them and more. Over twenty years ago a new case goods manufacturer based out of Pontotoc, Mississippi came to DSA looking for help. They had just received their first few orders and couldn't afford to have to wait 30 days in order to get paid. Another manufacturer in Mississippi recommended DSA, they knew that DSA would be able to provide them with the cash flow they needed to get their business up and running. Things started out slowly, at first orders would come in for only a few hundred dollars, but as time went by they started to get larger orders, and by the end of the first year their average order size had reached $1000 and they had about $60,000 in sales. Over the years things continued to improve, and slowly but surely they grew. The next year they had over $100,000 in sales, the year after that they reached $150,000, and sales volumes kept going up. After about ten years in business they were doing about $500,000 in sales annually. But then is when things really started to improve. They started picking up larger accounts and within a one year period sales exploded from a little more than $600,000 to $1,300,000. The following year they had sales of $2,800,000, and things were still getting better. Sales were no longer doubling year to year, but they were still growing at a very good rate. The following year saw $3,400,000 in sales. After that came $3,700,000 in sales. Then the next year they hit the $4,000,000 mark, a tremendous accomplishment for a company that only had $60,000 in sales their first year. At this point in time they had become a very profitable company, with a growing number of employees. They no longer required the improved cash flow that DSA Factors had been providing them with, and they had an in house accounting department that was able to handle their accounts receivable. While here at DSA we were sad to see them go, we were very proud that we had helped them grow into a large company and allowed them to achieve financial independence.